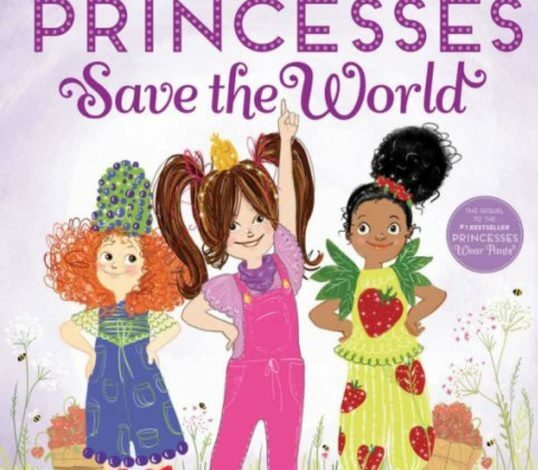 When Princess Penelope Pineapple receives an SOS from Princess Sabrina Strawberry, Princess Penny learns that the Strawberry Kingdom’s bees have disappeared. Without bees, their fruit won’t grow! Penny calls a meeting with princesses from around the land—from Princess Beatrice Blueberry to Princess Kira Kiwi—to help a friend in need. With a little creative thinking and a whole lot of girl power, the princesses work together for bee-utiful results.